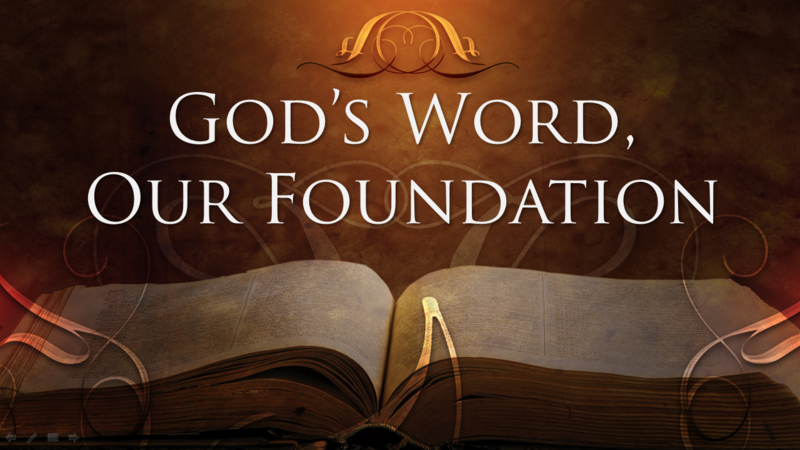 I Am a firm foundation that never changes, regardless of the shaking, regardless of the removing, says the LORD. I am still that foundation that is stable, secure, unbending, unshakable, and cannot be moved or removed. For it is solid and enduring, and as you stand firmly upon Me and My word, says the LORD. Come into My presence. That is where you are to stand. And as you stand firm in Me, I will keep you steady, says the Lord. You will be unshakable; you will be immoveable, regardless of the winds of adversity. They will not knock you over. They will not cause your feet to slip; they will not dictate to you regardless of how fierce they are, for there is a greater fierceness. There is a greater fury, and that is My power. That is My Spirit that I have given onto you, says the LORD.